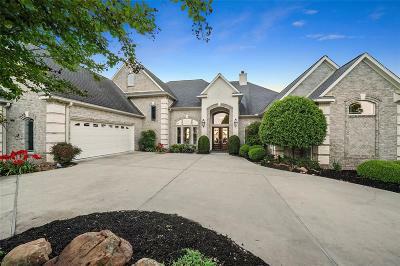 Stunning home in the gated Walden Estates! 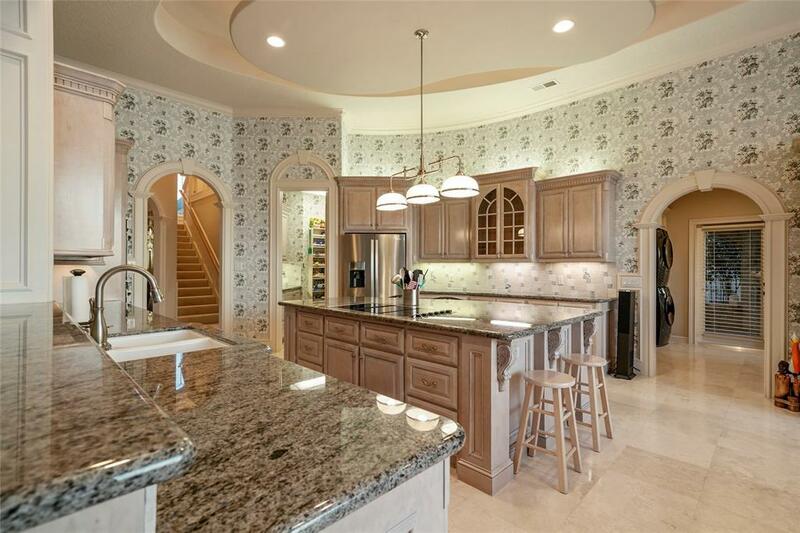 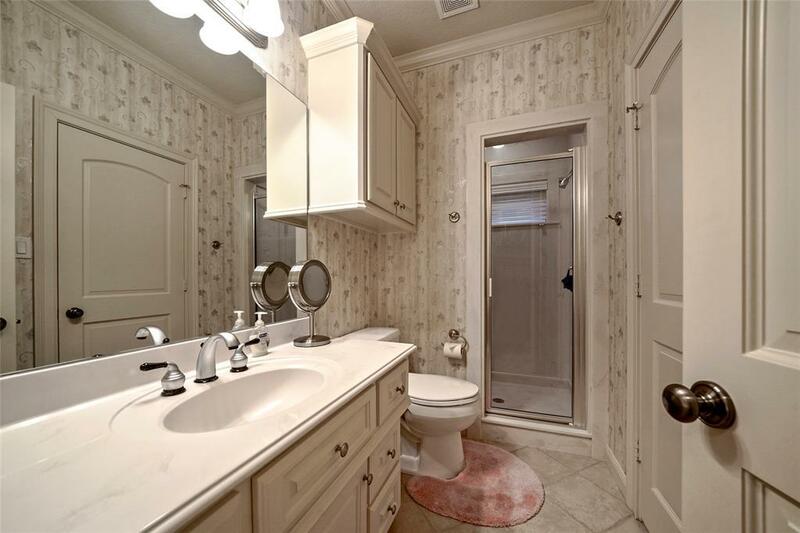 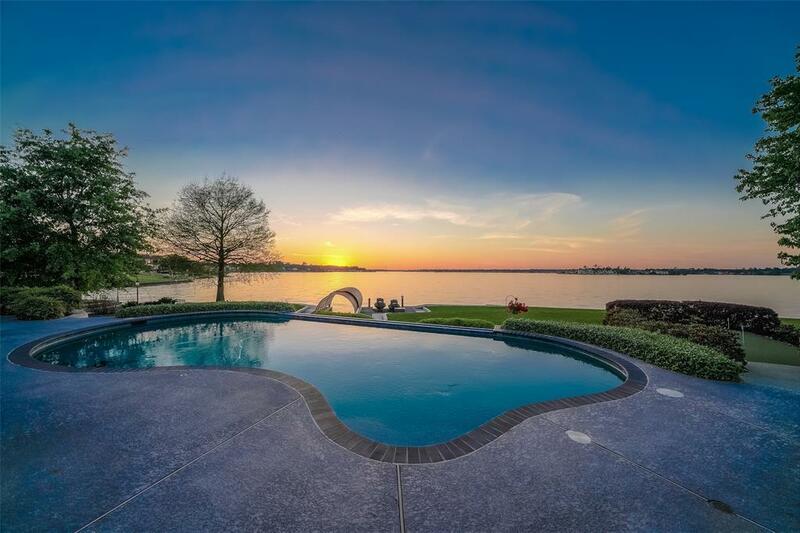 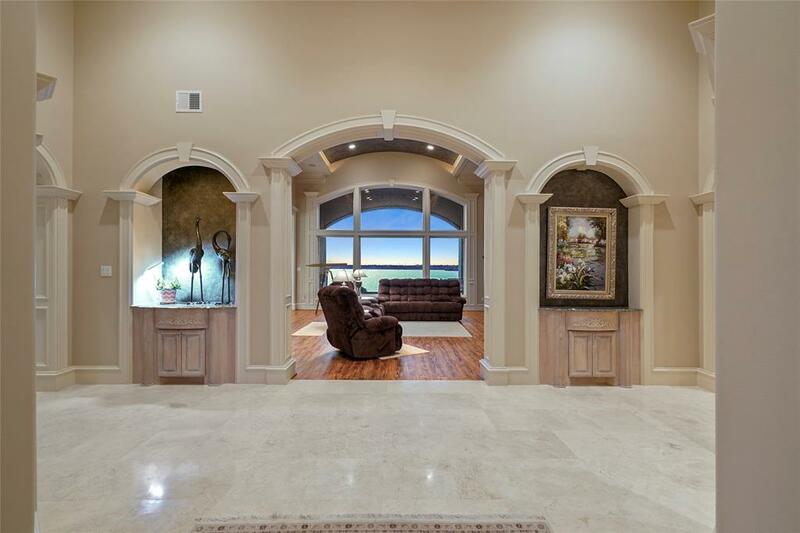 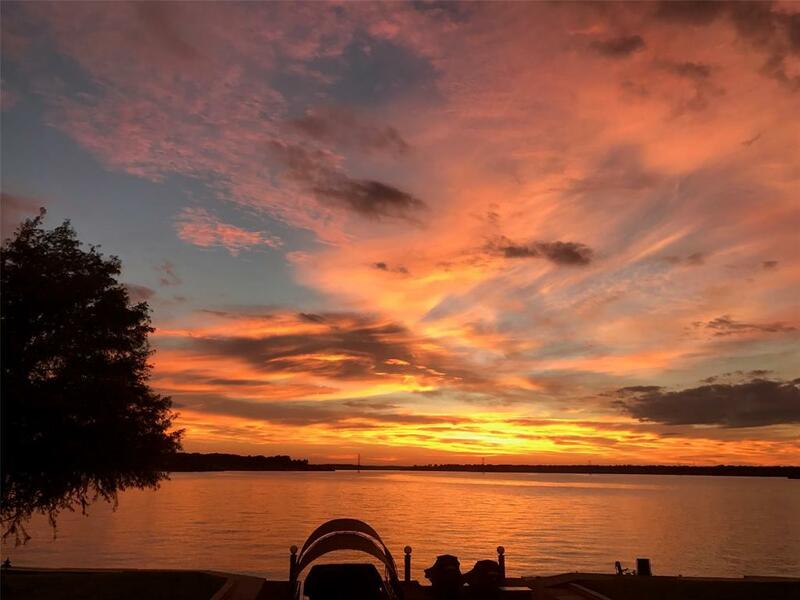 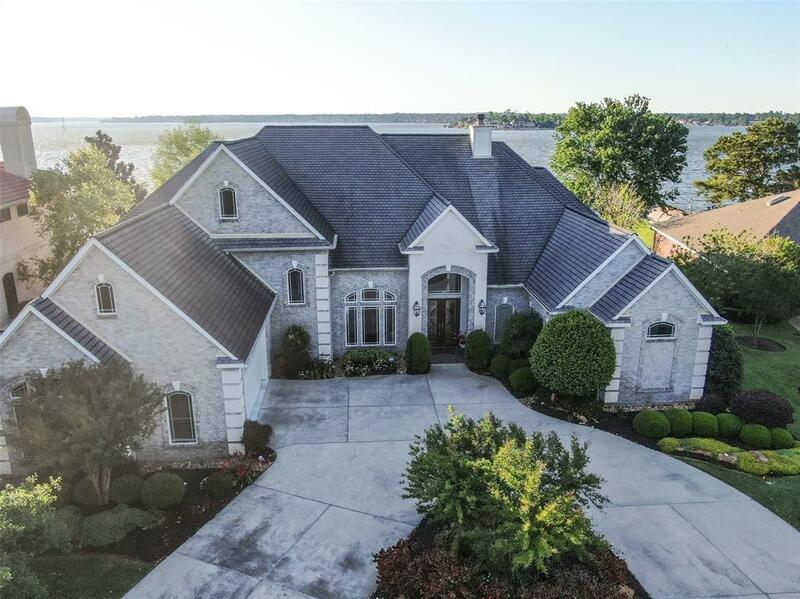 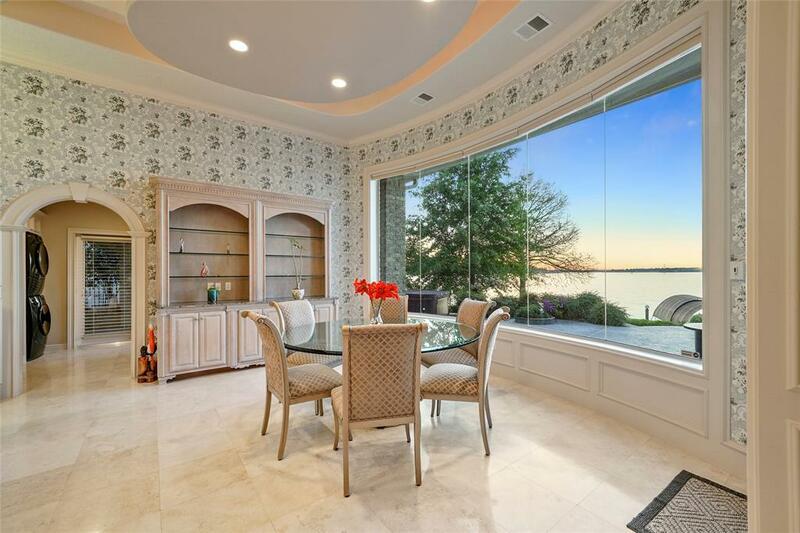 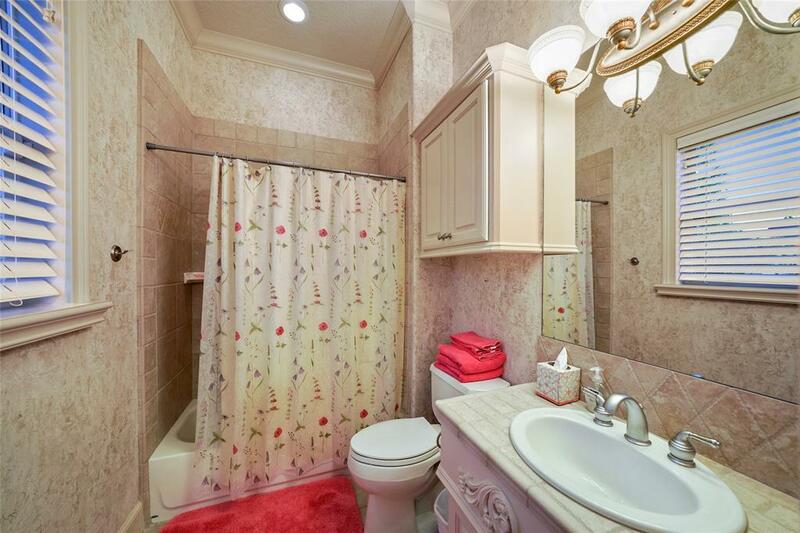 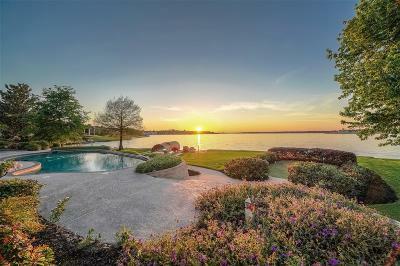 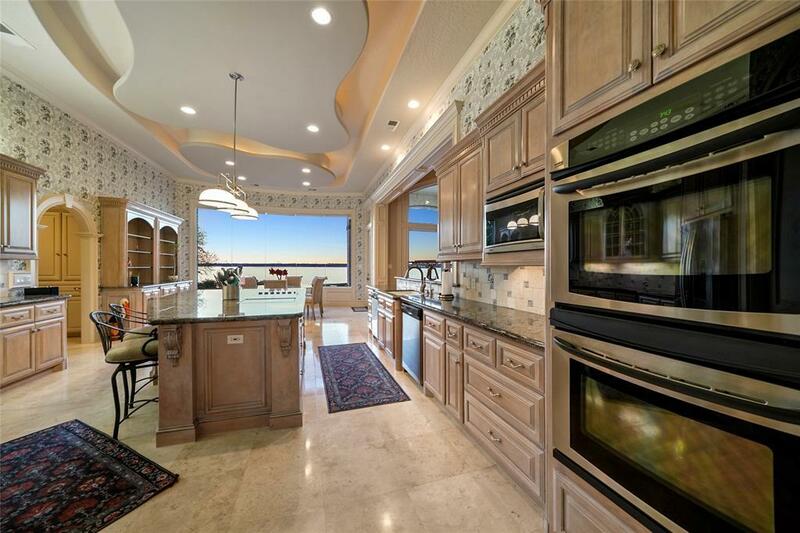 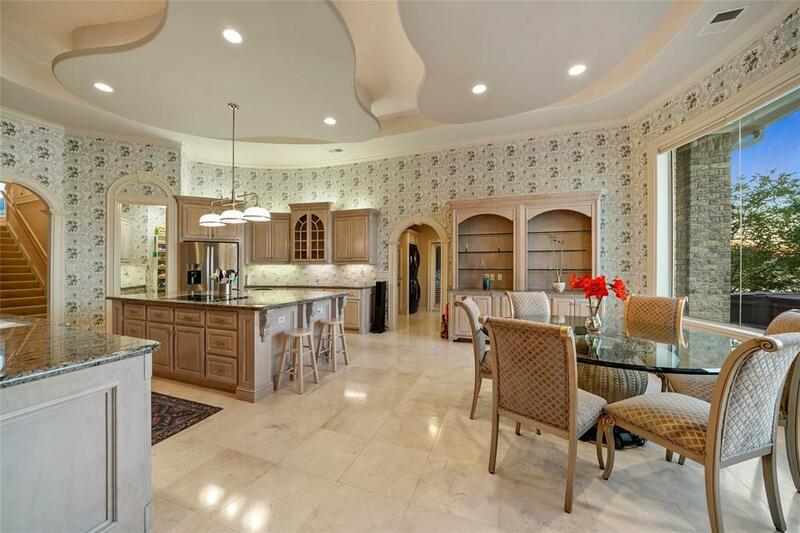 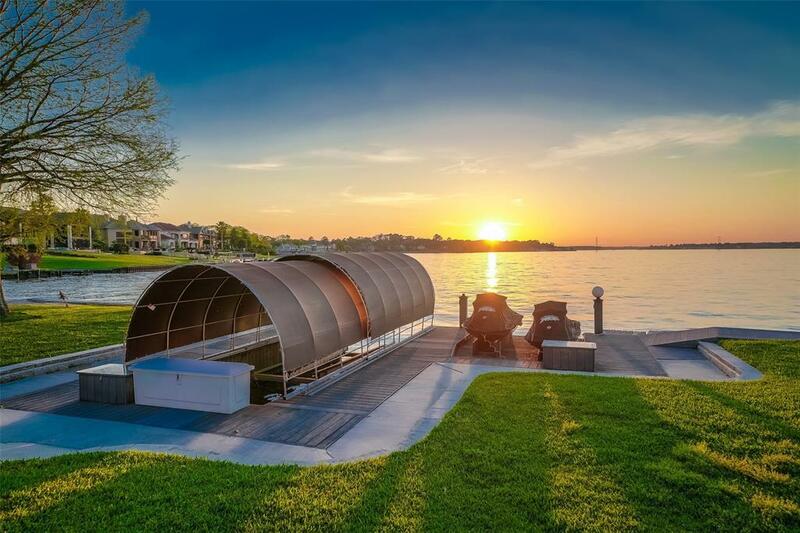 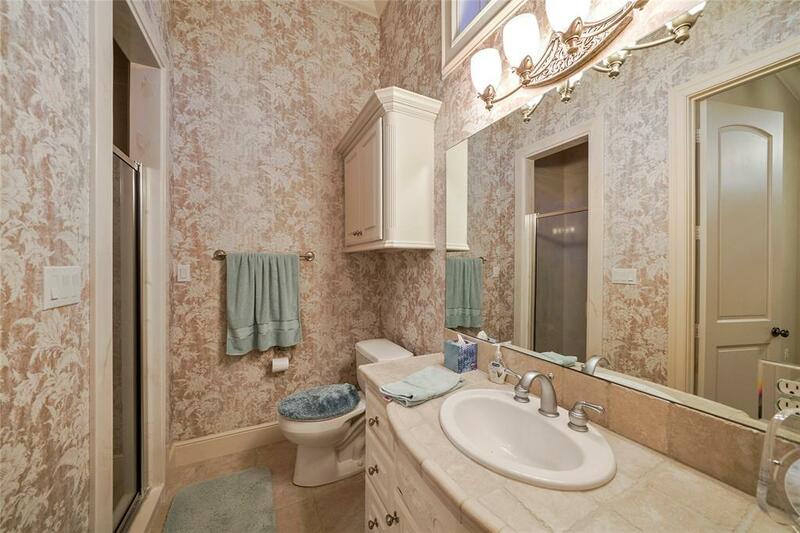 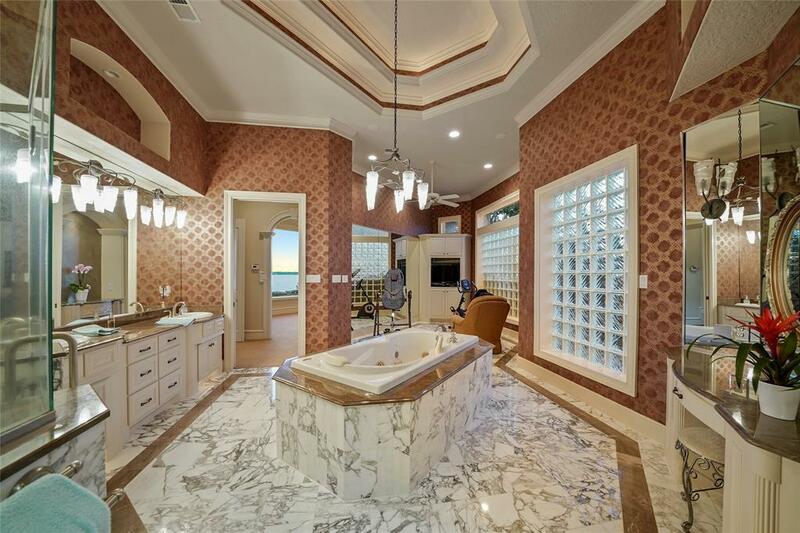 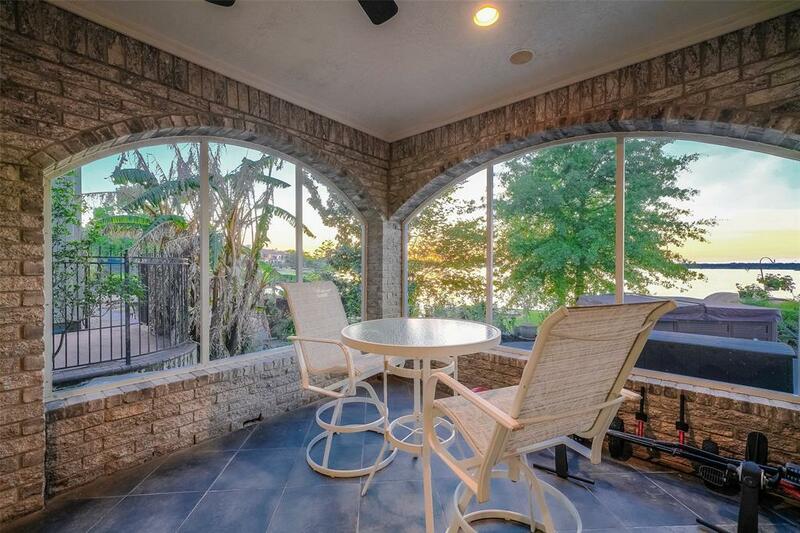 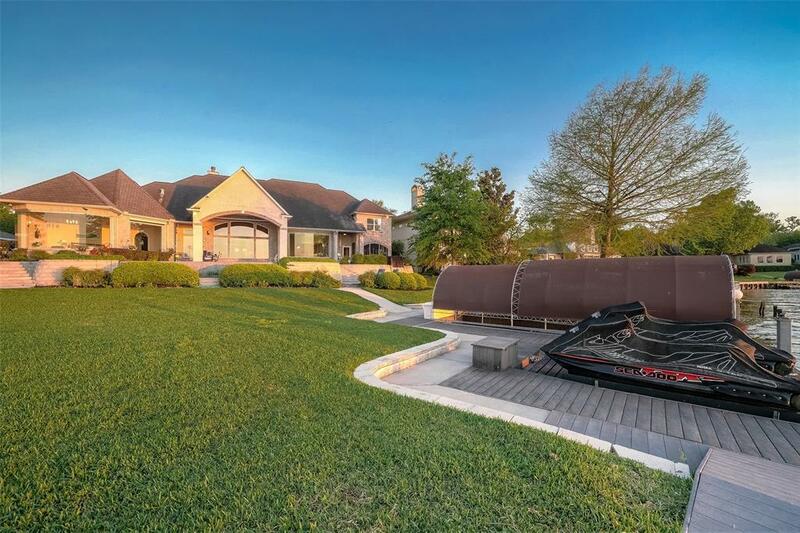 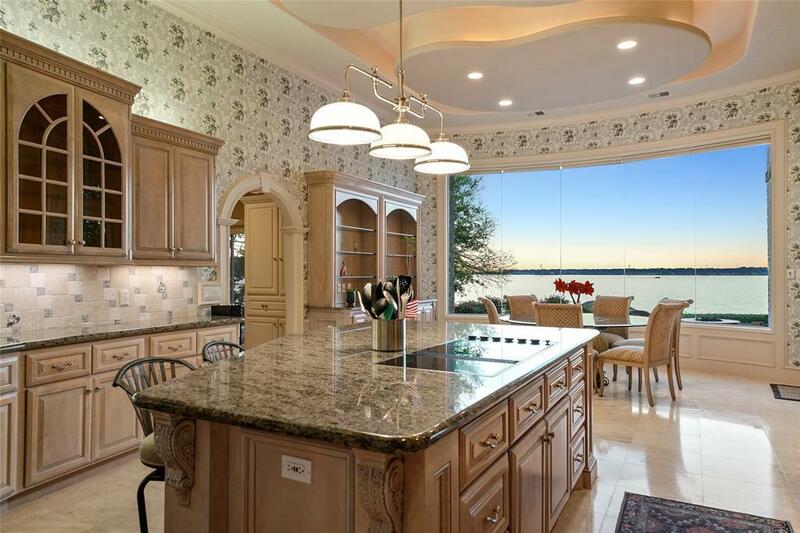 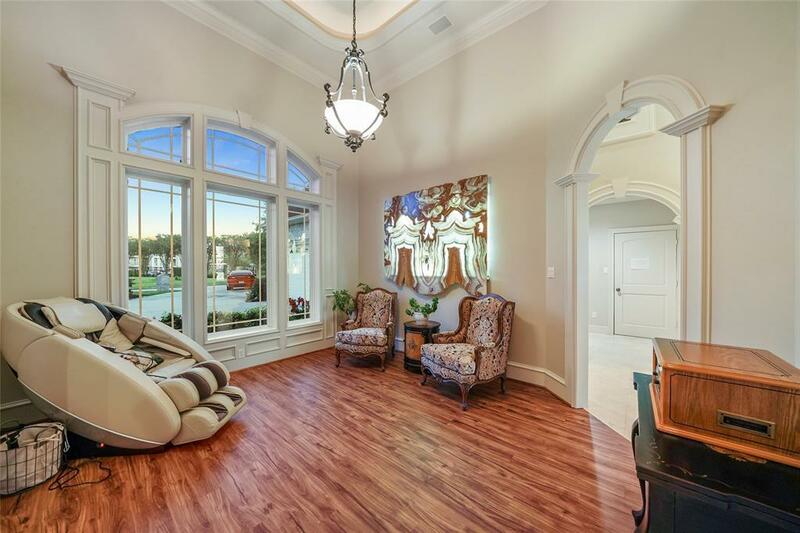 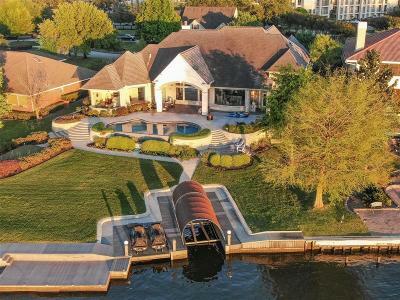 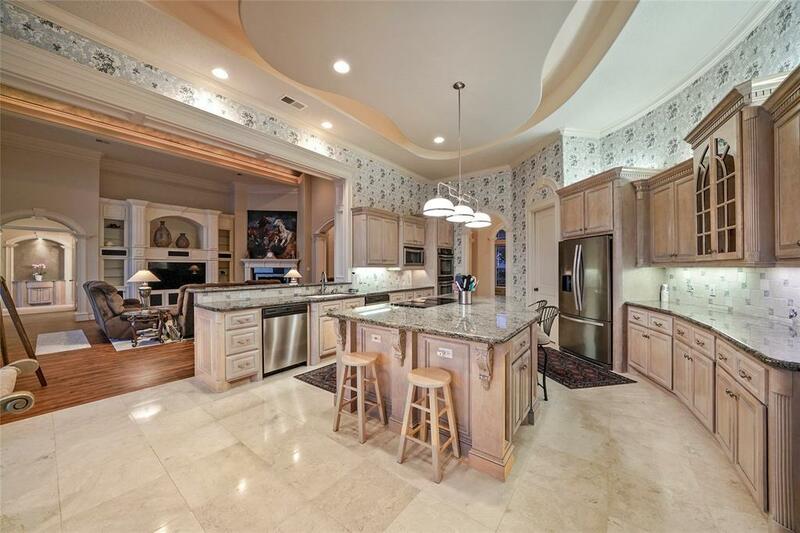 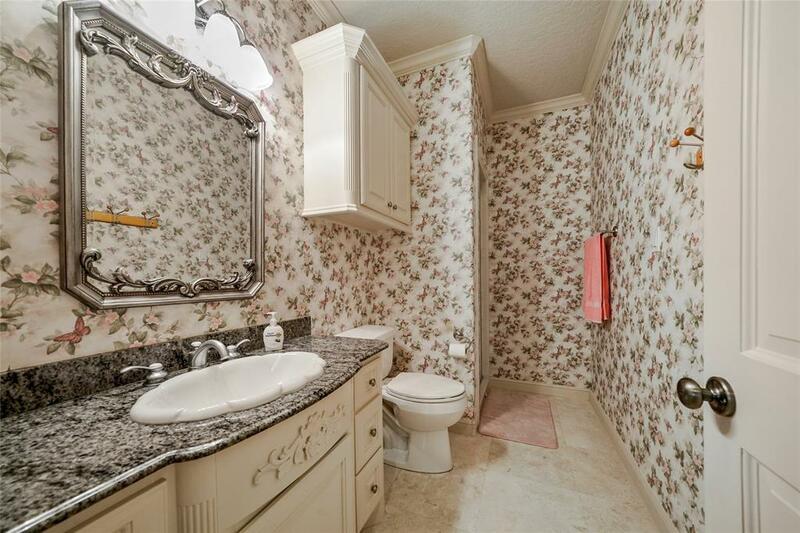 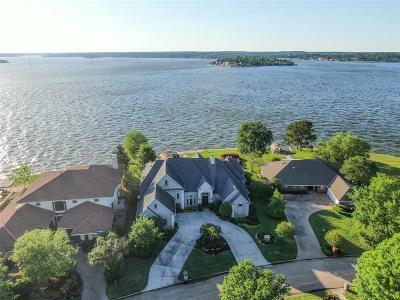 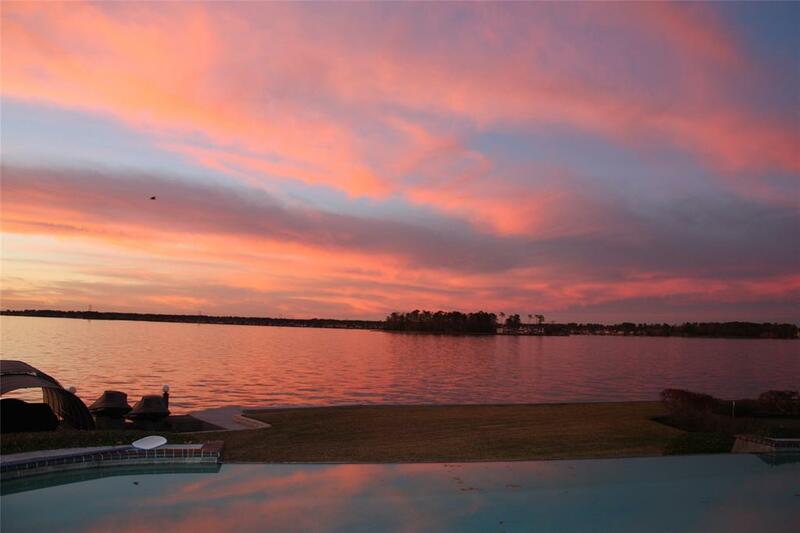 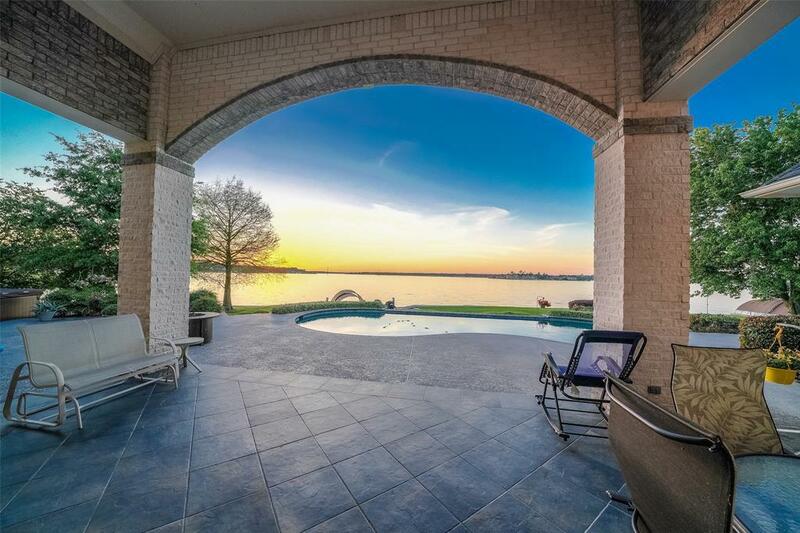 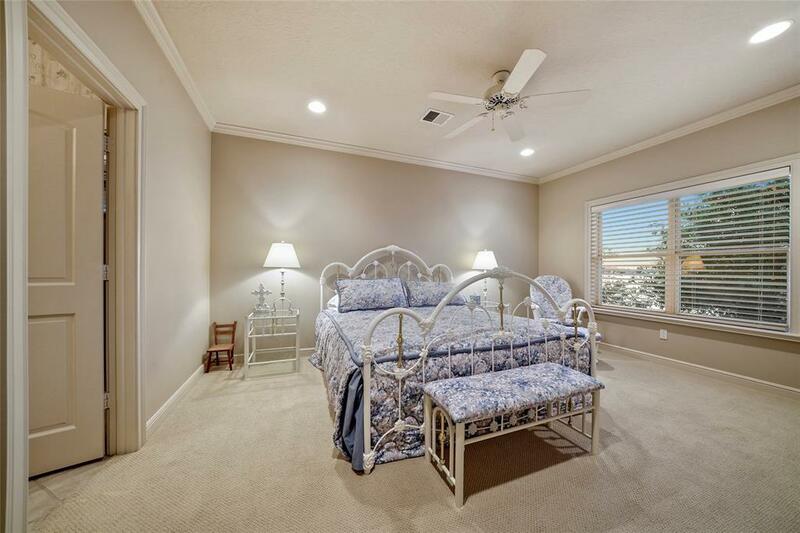 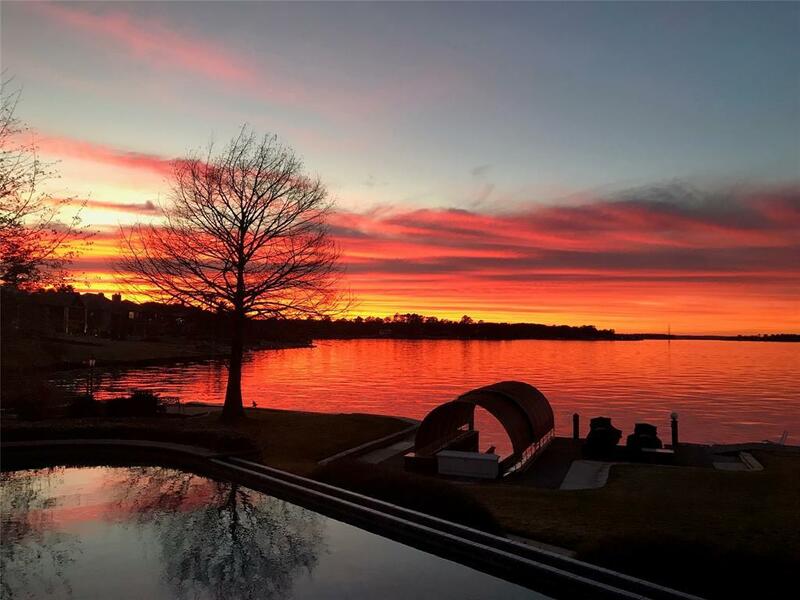 This home has unparalleled views of Lake Conroe and the attention to detail in this home is unmatched! 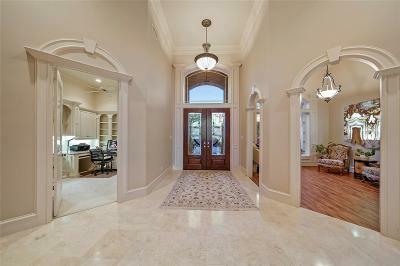 The large foyer is open and welcomes you with beautiful arched doorways and travertine floors. Custom baseboards, crown molding, archways and built-ins are thoughtfully and beautifully included throughout the home. 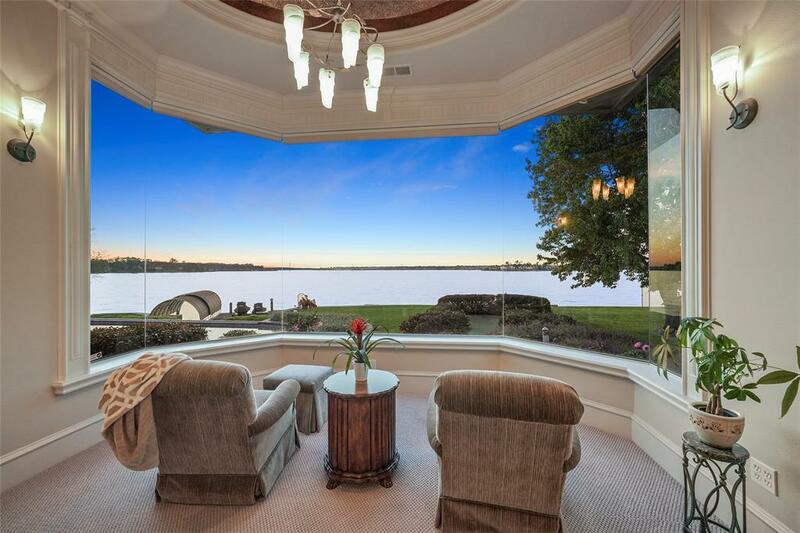 Large windows in the home bring in lots of natural light and allow for panoramic views of the lake. 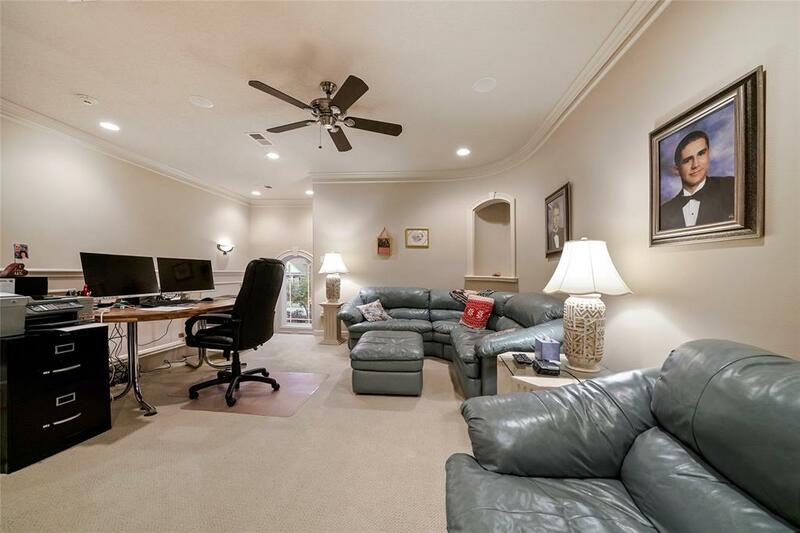 With 5 bedrooms, 6 baths, game room, and office, there is room for everyone! 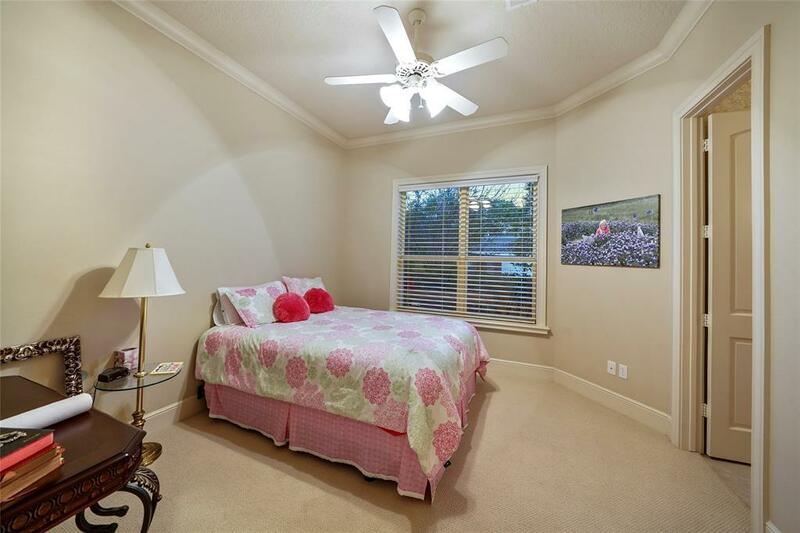 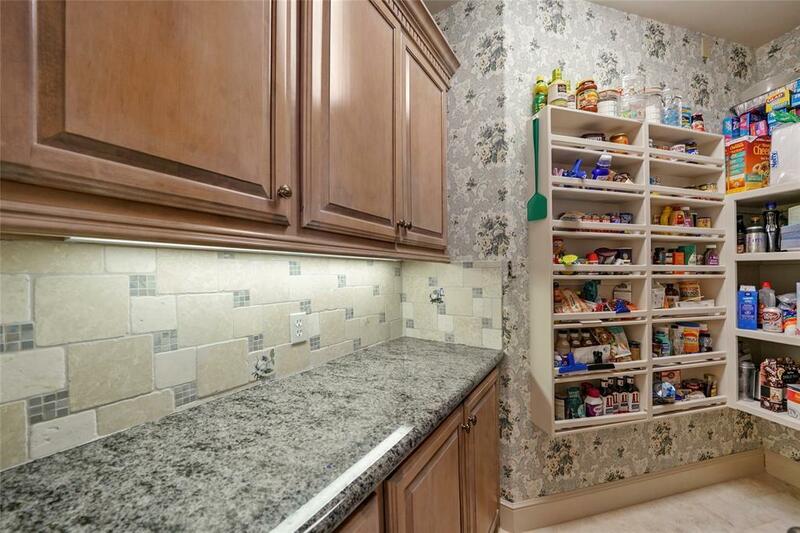 Two rooms off of the garage are specifically built as pet rooms, but could be a craft, play or exercise room! 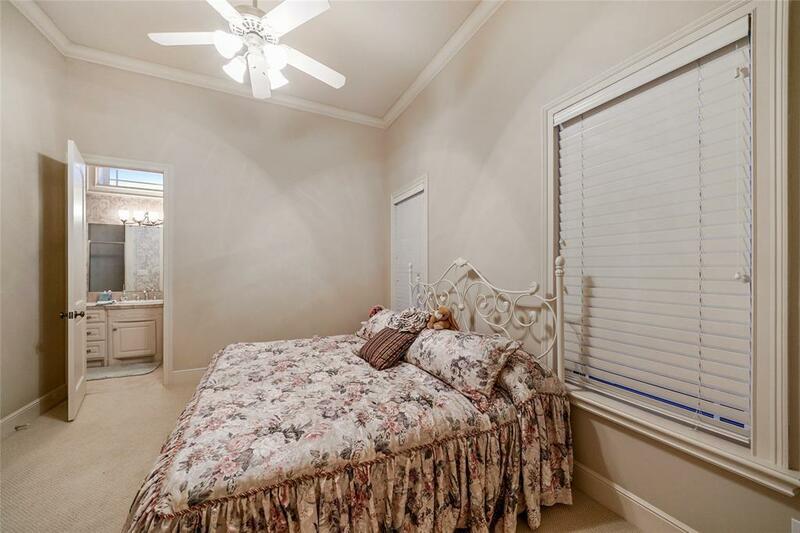 As a pet room, your pets will have access to the screened porch through the special door built just for them! 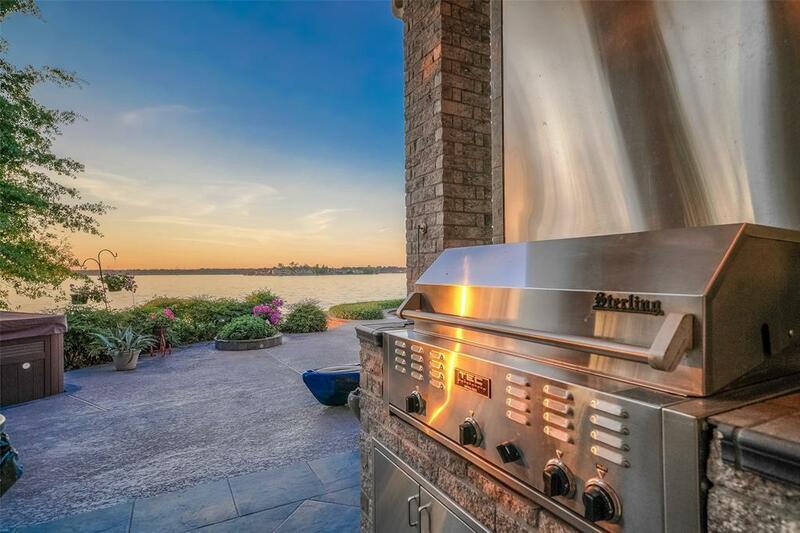 Security and music systems throughout the home and boat dock. 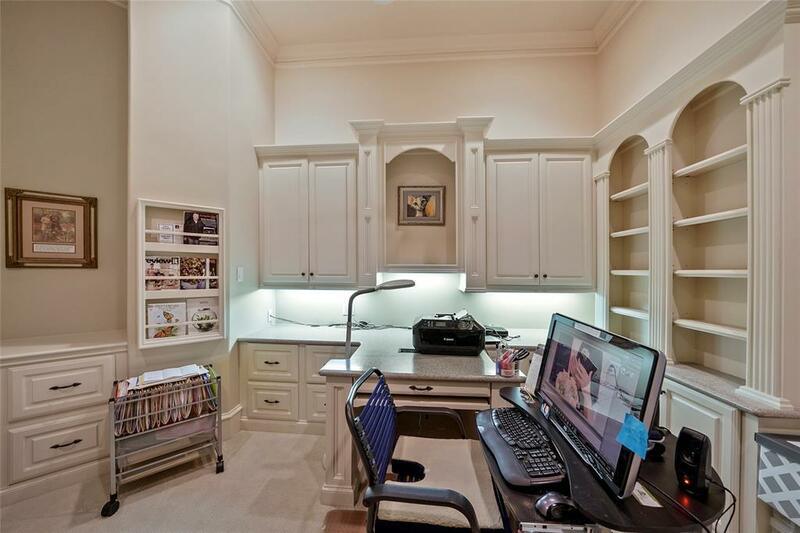 Generator provides power in outage for first floor. 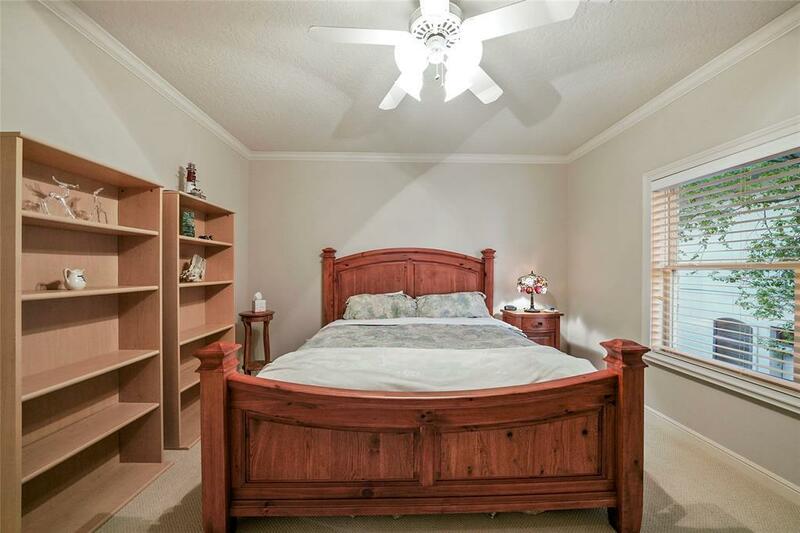 Large walk-in attic. 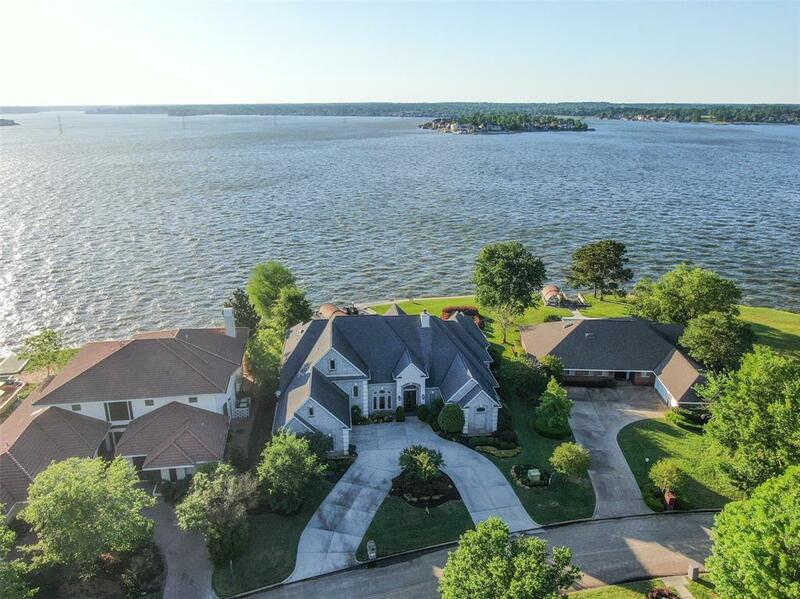 Tennis, yacht club, boat ramps and Montgomery schools.